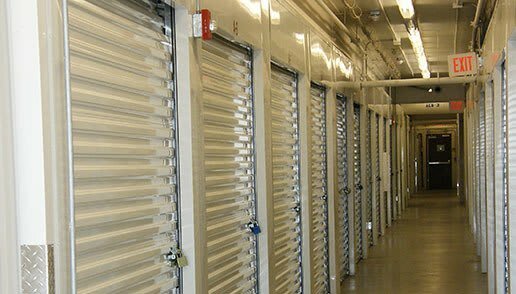 Not sure what kind of storage is best for you? 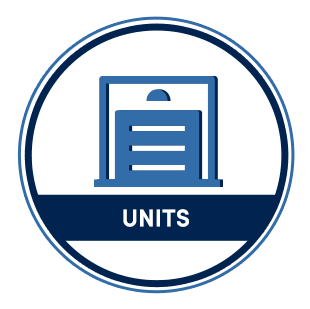 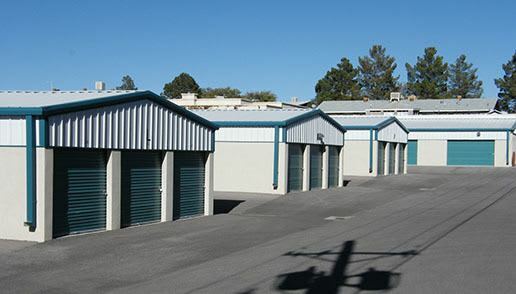 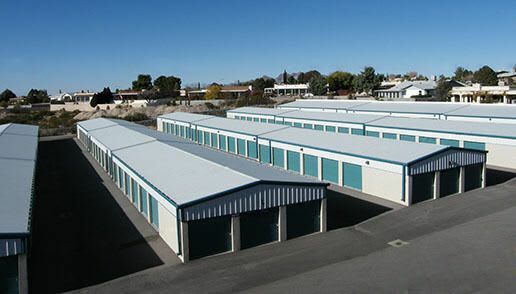 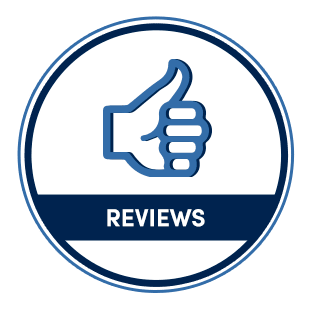 Our knowledgeable team will be happy to assess your situation and recommend a storage unit that will fit your needs and budget. 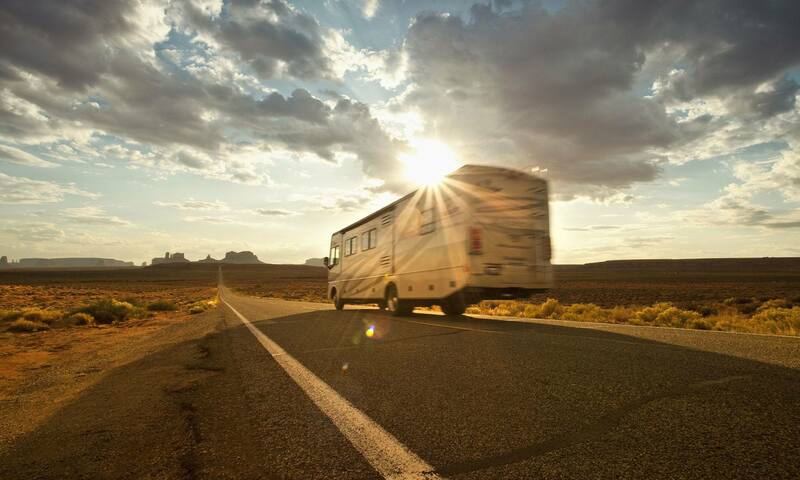 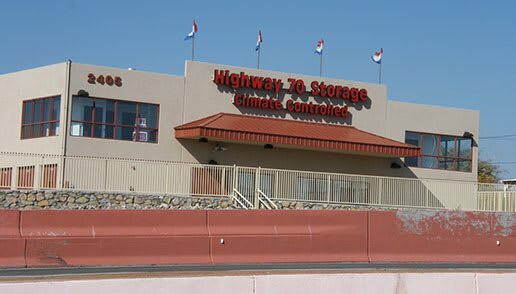 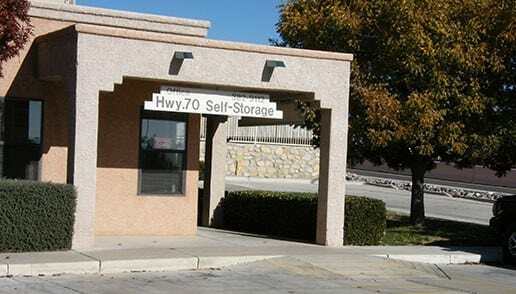 With Highway 70 Self Storage, the solution to your space issues is closer than you think. 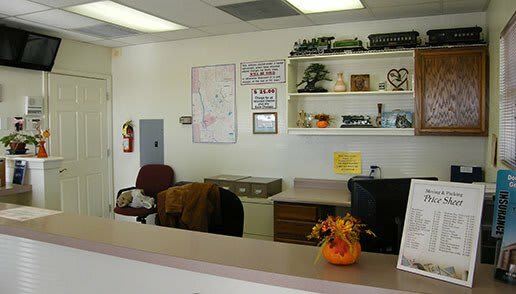 Call or stop by our office today for more information. 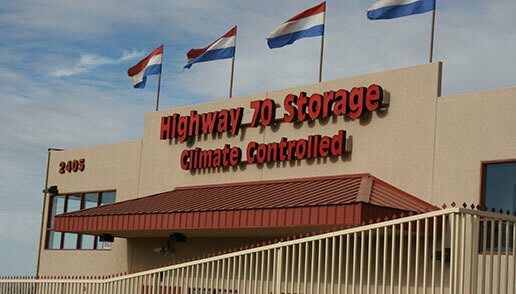 We can’t wait to help you get organized.